Northbrook/Glenview School District 30 is a school district, serving the communities of Northbrook, Illinois and Glenview, Illinois. Students from our district graduate to both Glenbrook North High School and Glenbrook South High School. 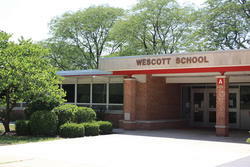 Students from Wescott School usually later attend GBN while students from Willowbrook School usually later attend GBS. District 30 has a long and rich tradition of excellent academic programming, high expectations, and a commitment to meeting the needs of the whole child. A significant number of extracurricular opportunities are also made available to students. 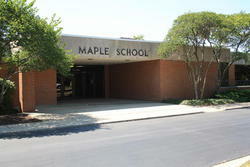 In addition, there are also a variety of programs that support the identified needs of individual students as well as programs that create unique educational opportunities.